1. 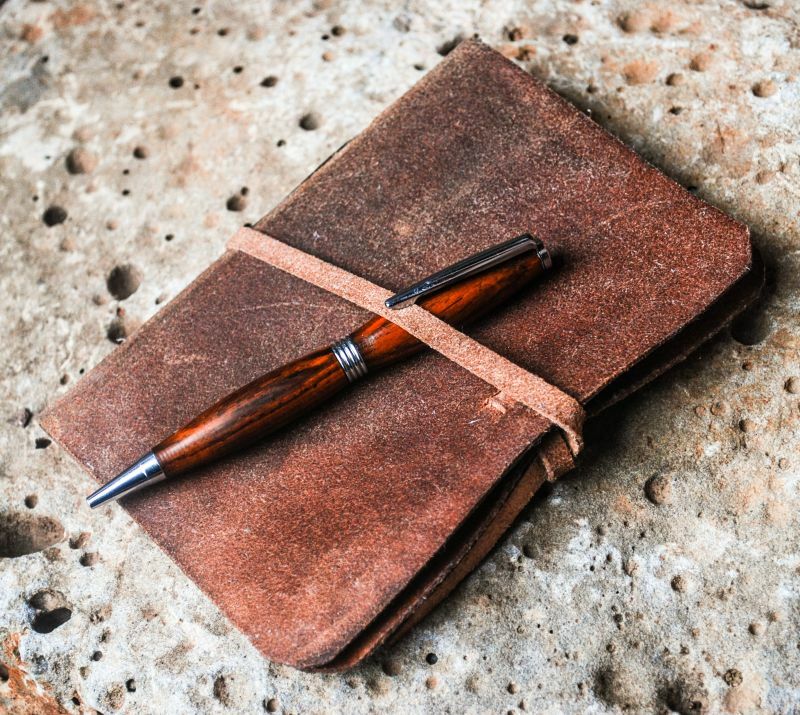 Leodis Leather: I have been following Ian's page for a few years now, and I'm really impressed with his work. The channel shows his workspace, and tons of techniques that are really useful to know. He's got a huge variety of basic projects, but you'll also find some really advanced pieces that will keep you coming back for a long time. 2. Fischer Workshops: I love the design and style of Fischer's pieces. 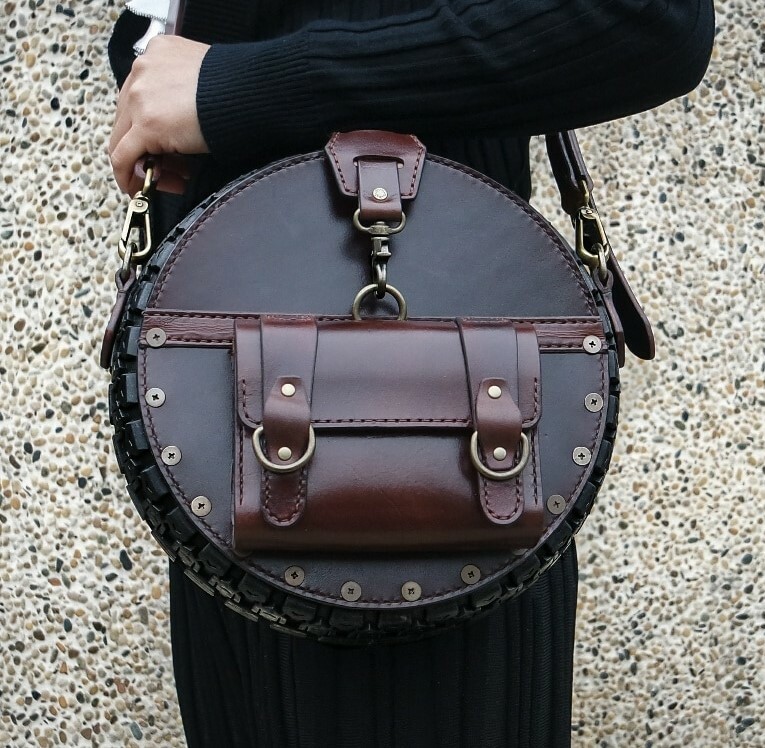 There are simple everyday carries, but also unique looking pieces that really stand out. He also works on tracing skills and has some great designs that really catch you eye. If you want inspiration, there's plenty here. 3. Equus Leather: Ok, this one is purely inspiration, but the 6 videos are really well done. If you want to catch the leatherworking bug, this is the place to get it good. 4. Saddleback Leather: This is another good channel with inspiration pieces. Peppered throughout this channel, there are some really interesting pieces to take a look at that detail their products. I like to see how they make their items and the little details they add to make it all work. Also, if you're looking for some really well-made leather pieces as gifts it's a great place to go. 5. Tandy Leather: Just about everything I've seen in the leatherworking world can be traced to Tandy Leather. They are suppliers of everything from beginner to professional tools to make your project really stand out. These videos will get you proficient with your tools by introducing some great starter projects. 6. Gary Ipip: Another great starter channel that delivers interesting projects from camera straps to watch bands. Surf around and figure out where a little leather can make your life better. 7. Kinnari Leather: Although a bit limited in videos, they are great projects that really stand out. I like the dark colors and interesting details they add into every project in this channel. 8. Leatherism: I have no idea what language they're speaking here, but the videos are clear and bright with easy to follow steps to make some great wallets and coin holders. 9. 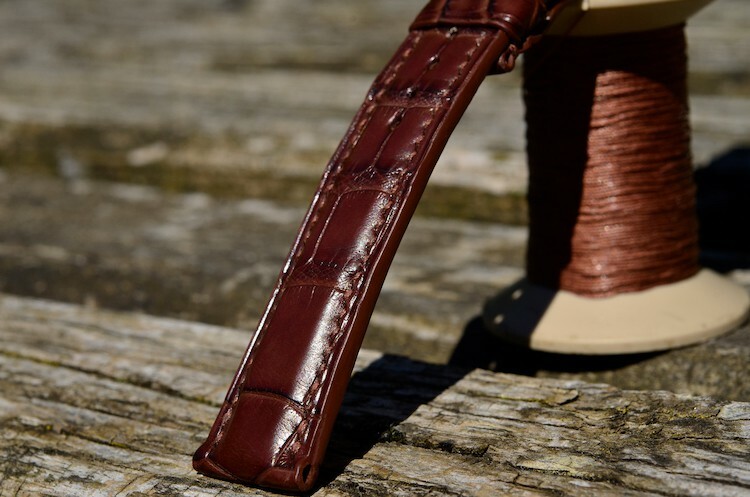 Armitage Leather: This channel is for advancing your skill with a variety of stitches to add some real personality to a project. The videos are as informative as they are smooth, so don't forget to take notes on the techniques as you watch the mesmerizing stitches. 10. Salty Dog: Ok, last one and, again, I can't follow the dialog. Still, the process of making the bags and small clutches is great to watch and I always pick up on a few stray skills every time.